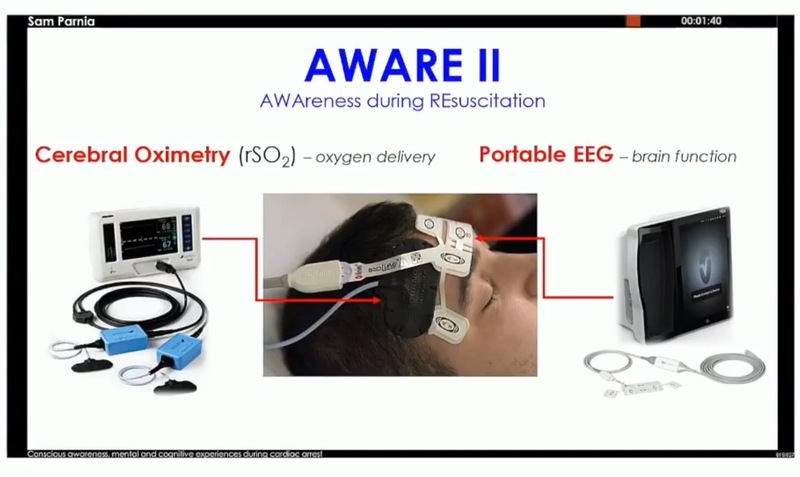 In his presentation he covers the concept of the AWARE study, reconfirming the aims of analysing the flatline period of cardiac arrest. The key parameters of the monitoring are brain oxygenation levels alongside electrical activity (EEG). 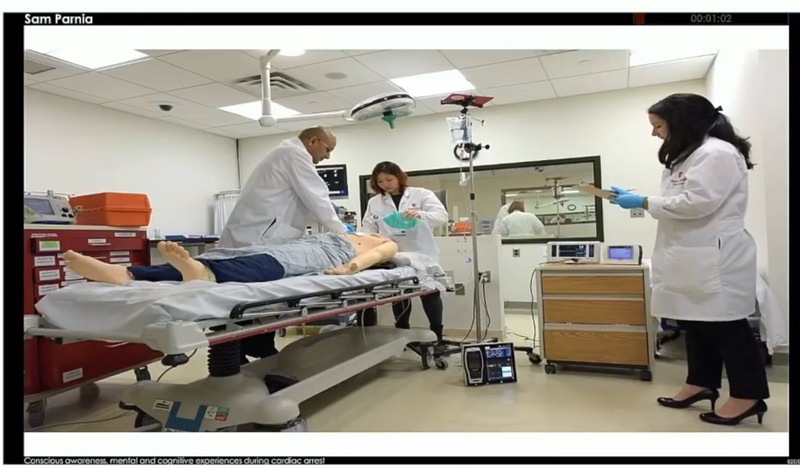 He presented a slide picture of the equipment designed into a portable unobtrusive all in one stand unit, including a mounted I Pad for image projection. The data collection period is said to finish by the end of 2020, thus I suspect any report or release of findings will not likely appear before mid 2021. The data pool target is the recording of 1500 in hospital cardiac arrest patients. Concerns have been raised previously in this blog about data pool size, but inevitably resources and practicality must dictate limits. 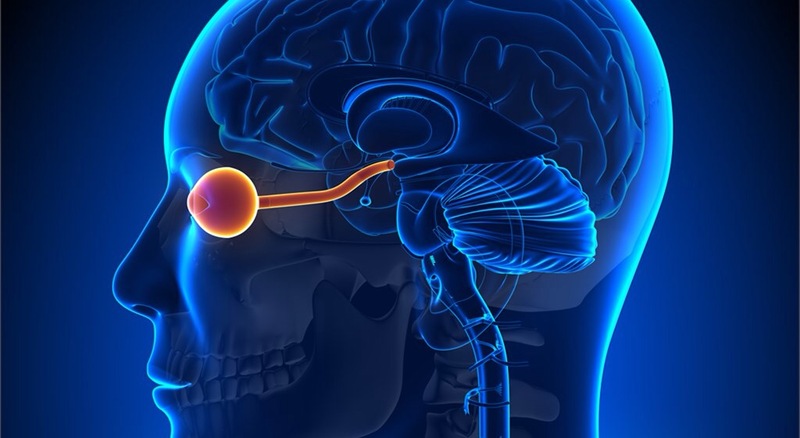 The relationship of brain oxygenation levels with corresponding EEG measurement is still mooted as the key investigation of the study, with the noted proposition that better oxygenation during cardiac arrest resuscitation leads to not only better recovery but also increased likelihood of any experience recollection. Oxygenation and these associated relationships are discussed in previous blog articles. There is allusion and brief discussion of memory in the talk. In my opinion a relationship worthy of much discussion and analysis is indeed that of memory and the self, especially in the scenario of near/actual death experiences. The other guest speakers in the session are also well worthy of a listen / watch, giving an insight into the past and future of resuscitation / life saving protocols.